I've been busy again and have fallen behind on my posting again. I apologize! However, I wanted to catch you up on some of my favorite shoots lately. At the end of April, I got a job from the company that hosts and creates the software for my virtual tours, RealTour Vision. They send me photo shoots from time to time. I got my second Roys Hawaiian Fusion photo shoot. 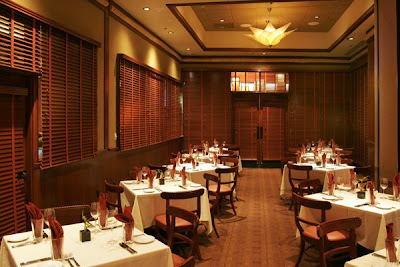 So far I have photographed the banquet rooms for the Anaheim and Los Angeles Roys. They are very enjoyable to photograph for. They managers and waiters are so nice and helpful! 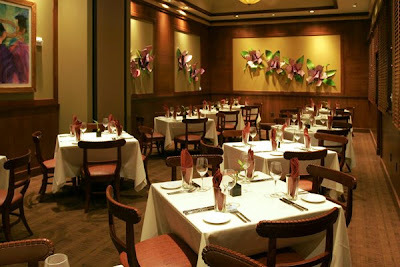 Take a look at some of the still photos and when you get a chance definitely have dinner there. Wonderful!